The China Friendship Naguru hospital has been tasked to operationalise its Private Wing immediately to be able to cater for needs of all patients seeking care at the government owned facility. 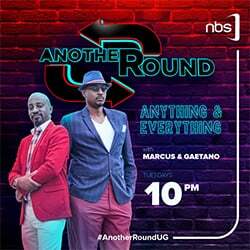 This follows claims of unfair treatment and extortion of patients both said to have been death with if the hospital had clear indications on services that are meant to be paid for. 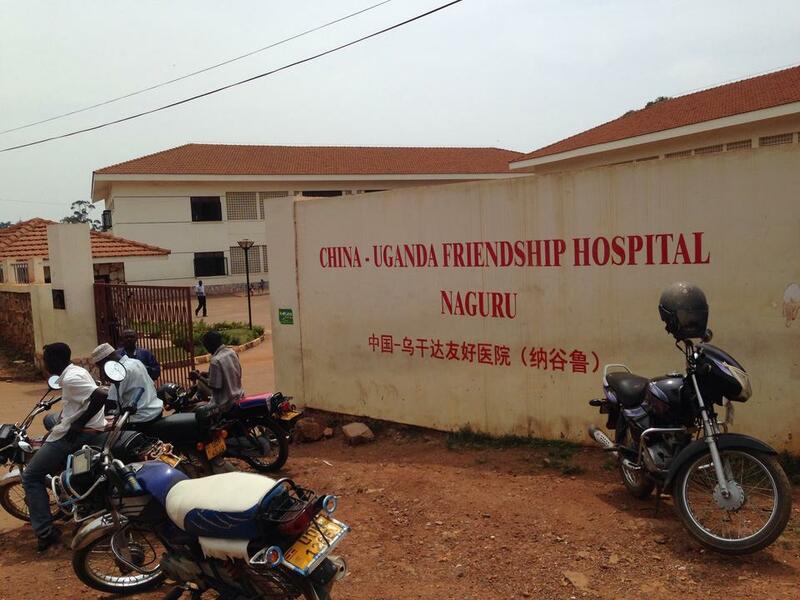 Established in 2012, China Friendship Naguru Hospital has operated without a private wing. This is seen by the number of patients seeking health care with many having to brave the long queues and scotching sun to access services. The Hospital director Dr Emmanuel Batiibwe said the number of patients they receive has grown tremendously over time. “We receive 200- 400 patients a day mostly from Nakawa division and surrounding areas but some come from as far as Luweero, Jinja and Mukono,” he said. “People who come for private services end up queuing with those seeking free services,” he added. With the high patient turnover why then not have a private wing to cater for those who can afford, since this will eventually reduce the patient numbers. “We usually have infrastructural challenges. We are now on the right direction,” said Joyce Kaducu the minister of state for Health (Primary Health Care). Dr Nathan Onyachi, the Masaka hospital director and Chairman Referral Hospital Directors, some procedures have failed the kick off of private services in referral hospitals. 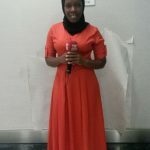 “When money from the private wing is paid to doctors as allowances, it is taxed and this discourages doctors who instead refer these patients to other facilities,” Onyanchi said. “We would have wanted to have all services in the private wing but we don’t have the capital. Many of this equipment costs a lot of money and we end up sharing laboratory services with the general wing,” Nkurunziza said. Dr Onyachi however tips on the benefit of the Private wing to any Hospital. “The money collected much as it boosts the morale of doctors, it helps the hospital run when there are shortages the same money is used,” Onyanchi said. The China Friendship Naguru hospital has a bed capacity of 100 patients, but since it was elevated to a referral status, patients have soared to 500.